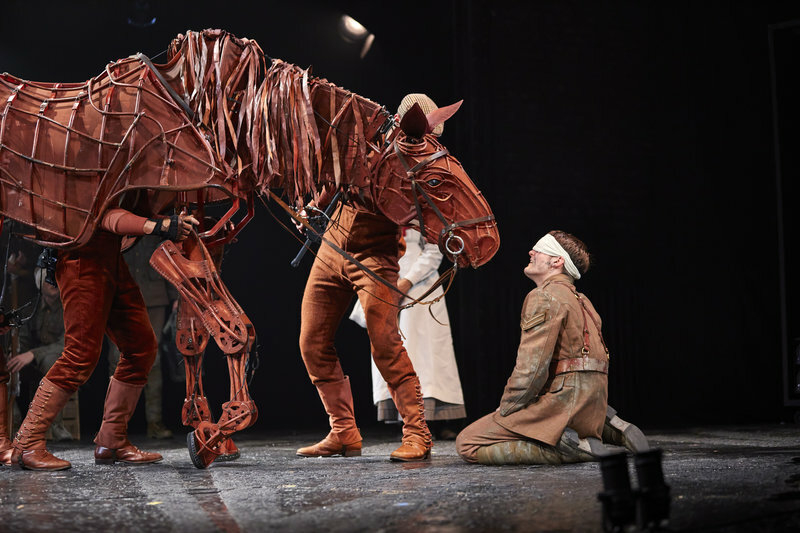 The Lowry will make history this week by hosting the first-ever relaxed performance in the North West of England when War Horse performs on the 28th of June. The National Theatre’s Smash-hit phenomenon, which started on London’s West End, is currently on a three-year-long tour of the UK. 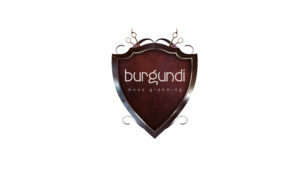 The play is based on the beloved book by acclaimed author Michael Morpurgo. It follows the story of young Albert Narracott (Played by Thomas Dennis– The Curious Incident of the Dog in the Night-time, Oliver!) and his horse, Joey, who grow up together in the idyllic Devon countryside. But when World War One starts Joey is sold to serve in the British Army and Albert must find his friend before its too late. Relaxed performances are specifically tailored for those who may find a normal theatre experience uncomfortable, for example, people with autism or dementia. War Horse, in particular, may unnerve many people with these conditions due to its loud noises, puppets and many scary action scenes during the war. Resident Director, Charlotte Peters, spoke to VIVA about how they created the relaxed performance. What have they done to create the relaxed performance? She mentioned that the production worked closely with the Include Arts team, especially Kirsty Hoyle who is their founder and director, to create the show. 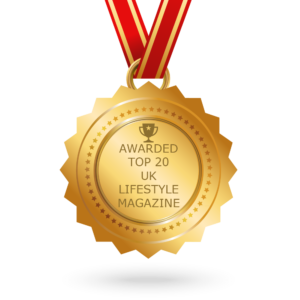 The team helped with the production of the relaxed performance by advising the company and actors on what they needed to change to make the audience feel relaxed. The most important thing for everyone involved was that ‘it is absolutely essential that none of the integrity of the show is lost’. Therefore, to protect the show and give the people watching the relaxed performance as much of the original show as possible the team have only slightly altered it. Thomas Dennis (Albert) & Joey. The biggest difference in the show itself will be its opening. Before starting the show, the audience will be given a visual story to put the show in context and be introduced to one of the puppets. This will introduce the audience to all the elements of the show so they understand completely what is happening. 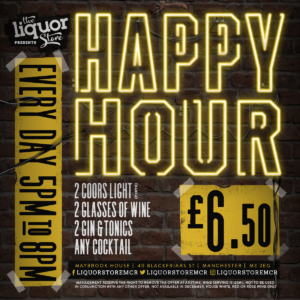 Another significant change is that the house lights will be on low throughout the show as well as the doors being open and chill out areas front of house. The openness of the venue will hopefully relax anyone who needs it and allows them to leave if and when they want to. Within the main body of the show, there have only been some minor tweaks to make the audience comfortable. The noise of the show, which can be quite invasive, has been reduced by 30% and the live gunshots in the show have been replaced too with sounds effects so they can be controlled. They have also lowered the lights within the show to prevent the shifts from light to dark being too dramatic. Tom Quinn, Domonic Ramsden & Nicky Cross (Joey) & Tank. What do the actors think? 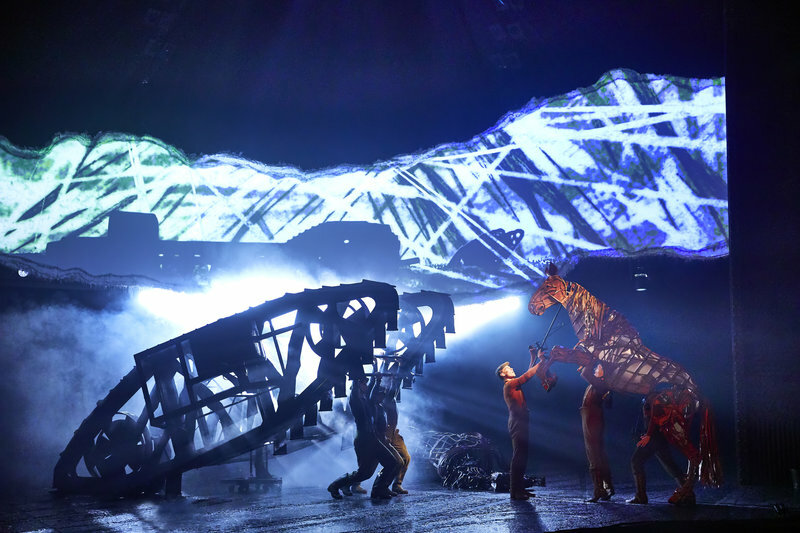 On top of talking to Charlotte Peters, Viva also spoke to three of the puppeteers who control Topthorn the horse, Stephen Love (Head), Domonic Ramsden (Heart), Elan James (Hind), and asked them what the visual performance meant for them. Despite several different changes to the show, the actors said that the job doesn’t change. The visual and audio cues are the same, despite the lighting and sound changes, as they are only slightly quieter and dimmer. They mentioned that they have previously done a relaxed performance of the show in Southampton. When asked about how it went, the actors and resident director all said it was an overwhelmingly positive response. Over 95% of the audience stayed for the whole duration of the show which suggests that they felt comfortable in the surroundings knowing that they were in control which, I am sure, is what they are hoping for this time. The relaxed performance will take place on the 28th of June at 2 pm. To book tickets please ring the Lowry’s access line 0161 876 2183. 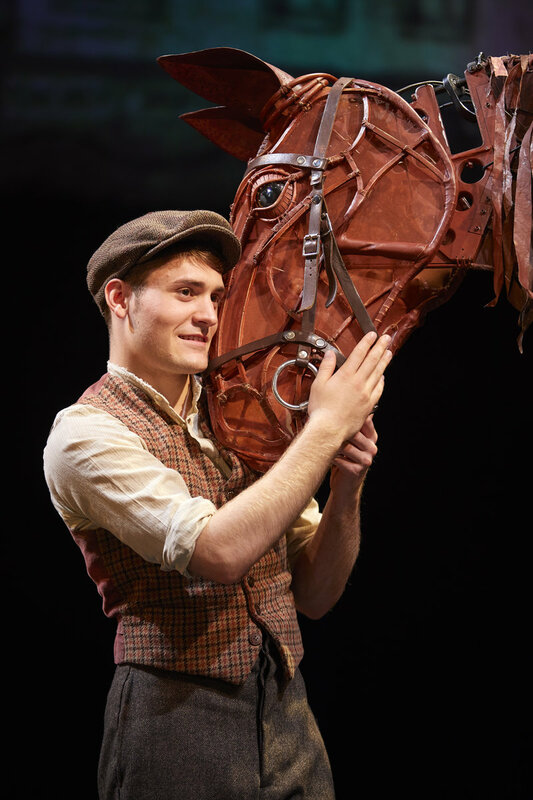 To book tickets for other War Horse showings click here. 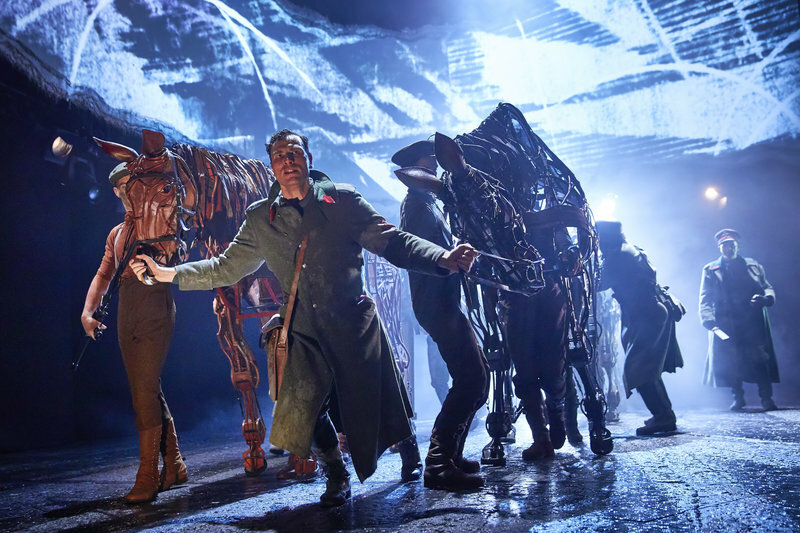 See my review of War Horse here! Peter Becker (Friedrich). Joey & Topthorn.